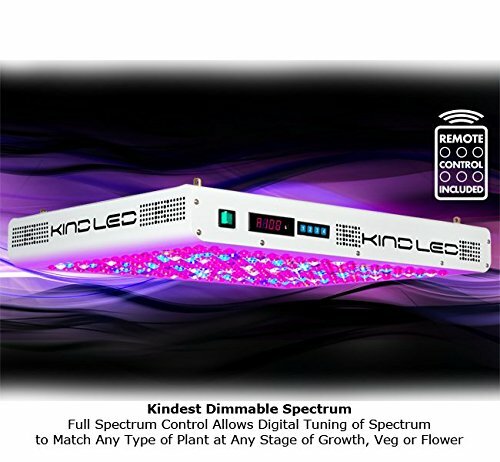 Kind K5 XL1000 LED Grow Light Review: What makes this light a High Times award winner? If you want to grow top quality cannabis indoors, you need the best light you can afford. You need something as good as sunlight, or even better. The award-winning Kind K5 XL1000 LED Grow Light is made to give you maximum growth with the least amount of power consumption possible. Moreover, it boasts some innovative features still rare in other similarly priced lights. 2.1 What makes the K5 XL1000 so innovative? No less an authority than High Times has crowned Kind LED grow lights with its coveted Gear of The Year Award not just once but four years in a row. Every year High Times gives out its STASH Awards (STASH = Significant Technological Achievements in Secretive Horticulture). In 2017, the magazine gave “Best LED Innovation” to the K5 XL1000. However, it’s not a cheap light. So we’re going to take a look at exactly what you get for your money and exactly why High Times rates the K5 XL1000 so highly. The Kind K5 XL1000 panel replaces either a 1000-watt or 750-watt HPS (high pressure sodium) setup, but it only consumes 650W of electricity. It’s still large and powerful enough to cover a 5 by 5-foot area for the veg stage, or 4 by 4-foot area for flowering. What makes the K5 XL1000 so innovative? The best part about this light is that it gives you precision control—and we mean precision control—over both the full 12-band spectrum and the light cycles. You can truly mimic the sun with this light—dusk, dawn, its intensity throughout the day, and so on. And tailor your light settings exactly to the light requirements of whatever strain you’re growing. It’s exciting because these are features made for professional growers. We haven’t seen these on many other LED panels made by other companies. You’ll have complete command over the wavelengths of light you want to use. 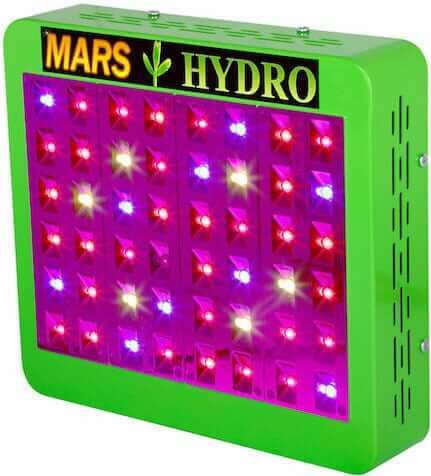 The remote control allows you to digitally tune and customize the color of the light for any plant growth stage. For example, you can add more red during the flowering stage for bigger, heartier blooms. This is a lot more advanced than the simple Veg/Bloom switch on some other LED grow lights. And thanks to the remote you can do this without touching the light itself. The remote also allows you to control multiple units at once. Which makes life much simpler if you’re growing on a large scale. Along with spectrum and brightness control, the K5 XL1000 panel also has an integrated timer that allows for eight separate stages of light intensity instead of just a simple on and off. You can program it to imitate a gentle increase of light in the morning, and then a slow decrease of light in the evening. This total programmable control of light is so cool I want this for my alarm clock. Want to know more about exactly how to use and program this light? It’s easier than we might have made it sound. Just click here for the Kind K5 XL1000 instruction manual and setup guide. Many lights feature dimmers. However, many of them continue to pull the same amount of electricity whatever the brightness you set. The K5 XL1000, instead of merely limiting the brightness of the light emitted, uses pulse width modulation dimming which lowers power draw in proportion to brightness settings. Another great cost- and energy-saving feature. The sort of feature that helps an expensive LED grow light more than pay for itself in the long run. Since the light is so strong, they’ve also included a pair of name-brand protective eyeglasses. Safety first! Seriously, you want protection from this LED light. The Method Seven tinted glasses both put the world back in true color and dim down the brightness to acceptable levels. 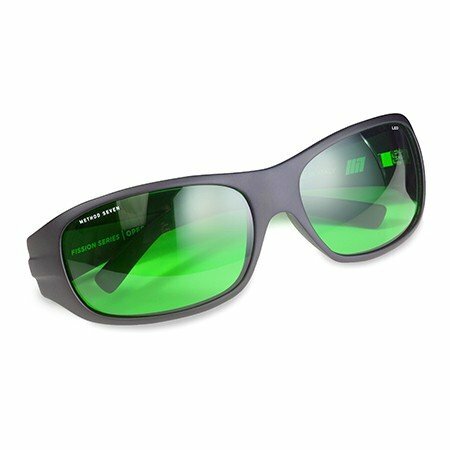 They protect your precious peepers from the infrared and ultraviolet light you can’t see so you don’t end up with cataracts at the age of 23. Also, while we’re speaking about safety, these lights are UL listed, certifying that they meet strict safety guidelines. And they run so cool you can touch them with your bare hands. There’s no risk of overheating your plants here. The low heat output will also save you money, because you won’t have to run extra fans. The built-in heat sink and cooling fans are all you need in your grow tent. Finally, the K5 XL1000 works anywhere in the world on any voltage, and comes with a 3-year warranty, lifetime customer support and 90-day money back guarantee. 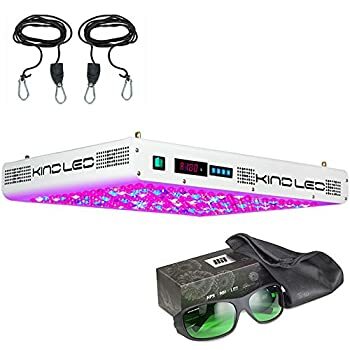 Buy this light if you’re an experienced grower who loves to customize, optimize and get the very best out of your plants. The High Times-approved Kind K5 XL1000 is a great investment for your grow room. While far from cheap, high yields and lower running costs (compared to HID and even some other LED lights) should mean the light more than pays for itself long term. And if you’re an experienced grower, the huge scope for customization the K5 XL1000 offers should allow you to maximize your results even further. Hang it up and control everything with just one remote control. Watch your weed grow huge under one of the best LED light panels for indoor gardening. Get your setup just the way you want it with top quality products for growing. Check out our free beginner’s guide and other tutorials. 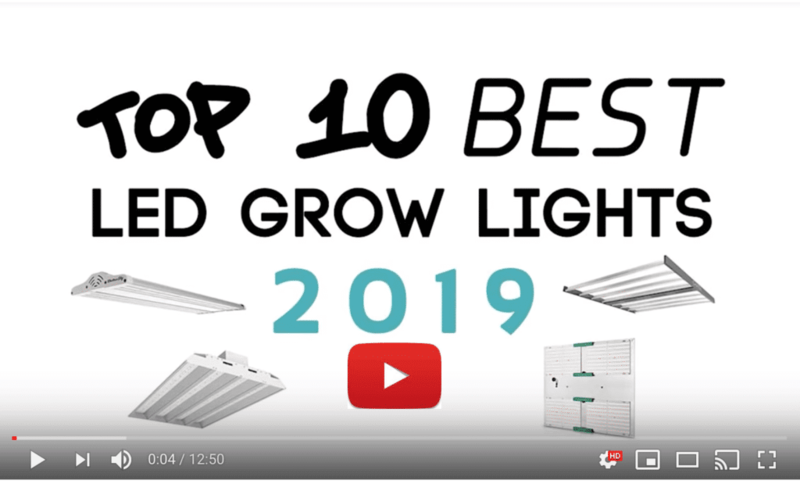 If you want to see what other LED grow lights are worth buying, check out our roundup of the Best LED Grow Lights on the market. Can i grow cannabis in india with indoor farming using tent? Please guide me because i do not have much education about growing weed. 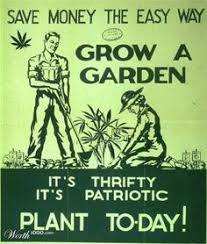 We can’t advise doing anything illegal, so you need to find out first if India allows marijuana growing. 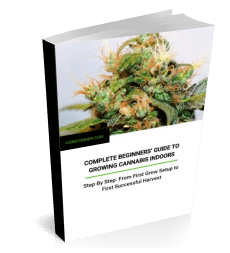 However, for the basics of indoor growing, luse our free guide that you can find here. What should the settings be on for the blue, red, and white spectrums in flowering. should they all be 100 or something like 70blue 100red 100white?